I have written several articles that are geared towards those who are new to meteorites and want to learn the fundamentals about collecting space rocks. Select an article by clicking on one of the links below. Check back periodically for new articles to be posted here. Meteorites, Ambassadors from Space - a primer on the basics of meteorites and meteorite collecting. 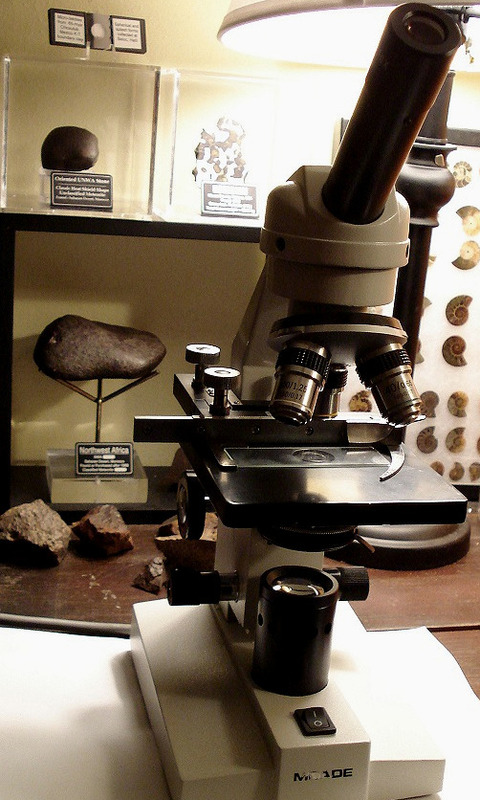 Meteorite Glossary - explains many of the terms that are commonly used by meteorite collectors. Meteorite Micromounts FAQ - answers some common questions about the meteorite micromounts sold on this website. About Moon Rocks - everything you need to know about lunar meteorites. The Perils of Type Collecting - a guide to the many different types of meteorites. History of the Saharan Gold Rush - an article explaining what "NWA" meteorites are, where they come from, and what they mean for collectors. Cutting Meteorites for Beginners - a guide to cutting meteorites, choosing a saw, and selecting a blade. Trinitite FAQ - legality, authenticity, radioactivity, and other questions are answered. Certificates of Authenticity - Some candid views about COA's and what they mean. Recent Meteorite Falls - All known meteorite falls since the year 2000 (Updated often). 21st Century Meteorite Falls, Part One - some facts and statistics about meteorites that fell in the first 10 years of the 21st century. 21st Century Meteorite Falls, Part Two - updated facts and statistics about meteorites that fell between the years 2000 and 2010. Meteorites in History and Folklore - stories and anecdotes about meteorites from times past. Legality and Meteorite Collecting - information about laws in various countries regarding meteorites. 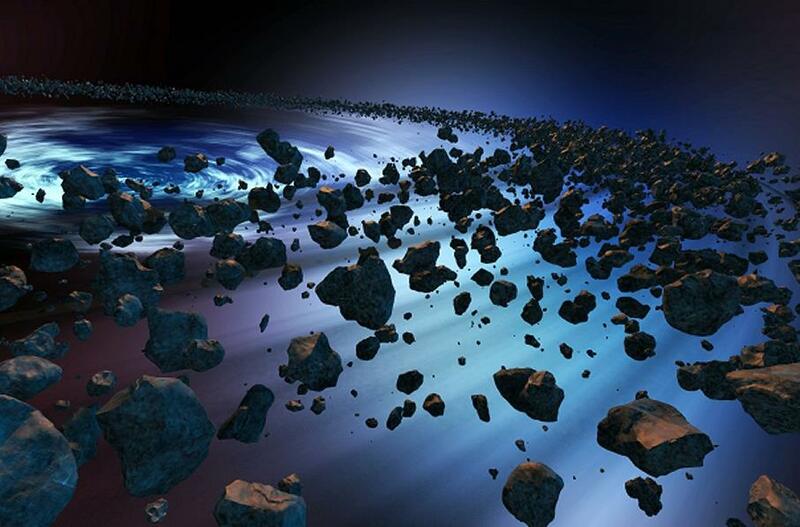 Meteorites & Astronomy, an Intimate Connection - connecting space rocks to stargazing.